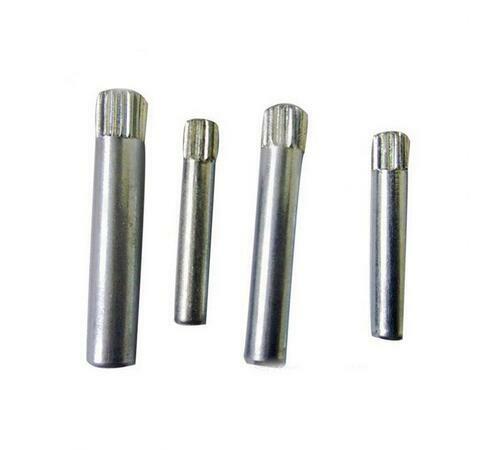 We are a metal Machining Part factory for Non-standard Fastener Tools Locating Pin With ISO9000 quality management system and advanced quality testing devices, we strictly control the quality although the producing process. High level quality has gained us more reliability from our customers. Wtih high producing efficiency and strict management, we can offer the best prices for our standard nuts and other kinds of Non-Standard Fasteners. Our plenteous material stock and prompt process can meet your urgent requirements. We can arrange the urgent order any time. 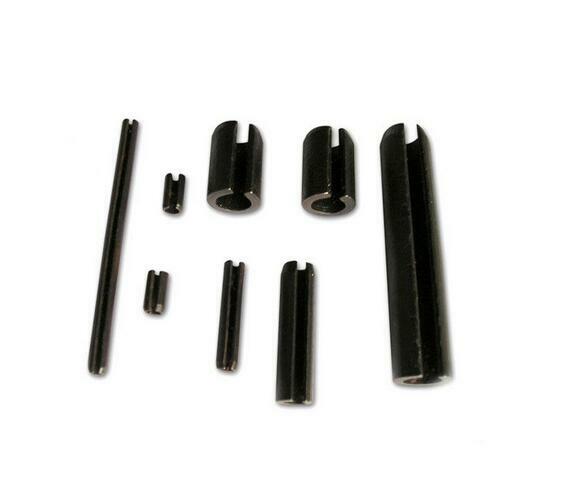 Looking for ideal Fitting Tools Locating Pin Manufacturer & supplier ? We have a wide selection at great prices to help you get creative. All the Locating Pin with Thread are quality guaranteed. 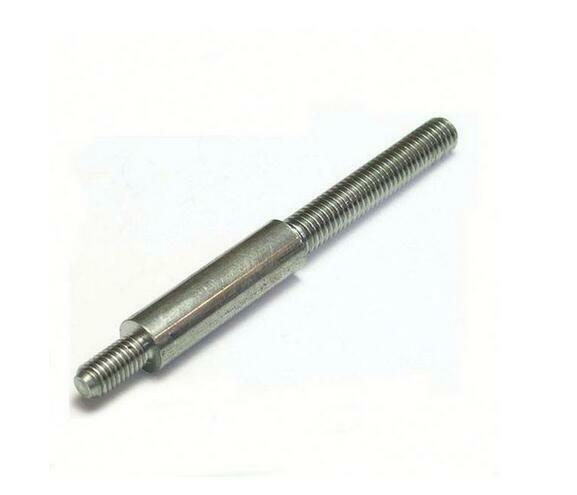 We are China Origin Factory of OEM Locating Pin. If you have any question, please feel free to contact us.